Father's Day Classic Car Show! 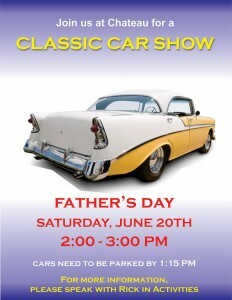 Father’s Day Classic Car Show! Join Chateau Center Saturday June 20th, 2015 from 2PM – 3:00PM for a Father’s Day Classic Car Show. 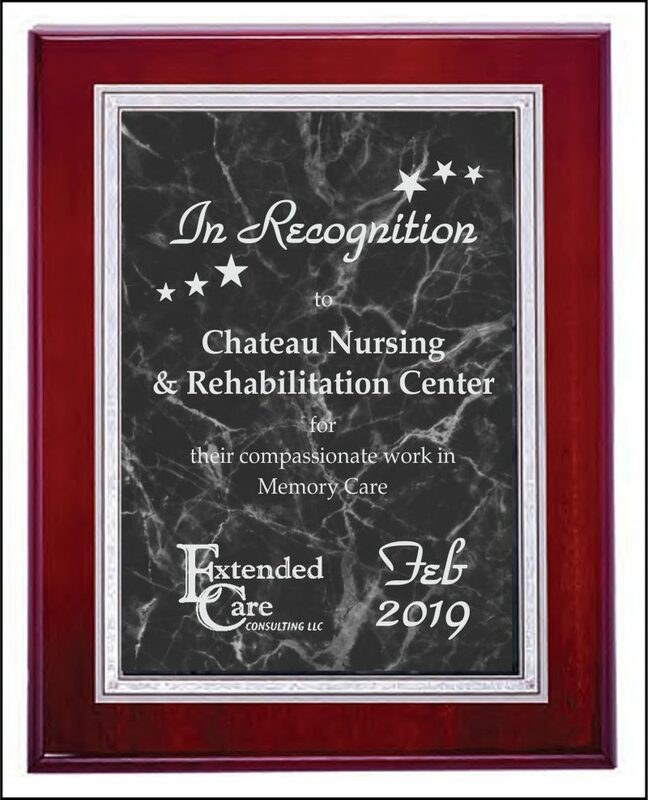 For more information please contact Rick in Activities at (630) 323-6380.